Hello, April! 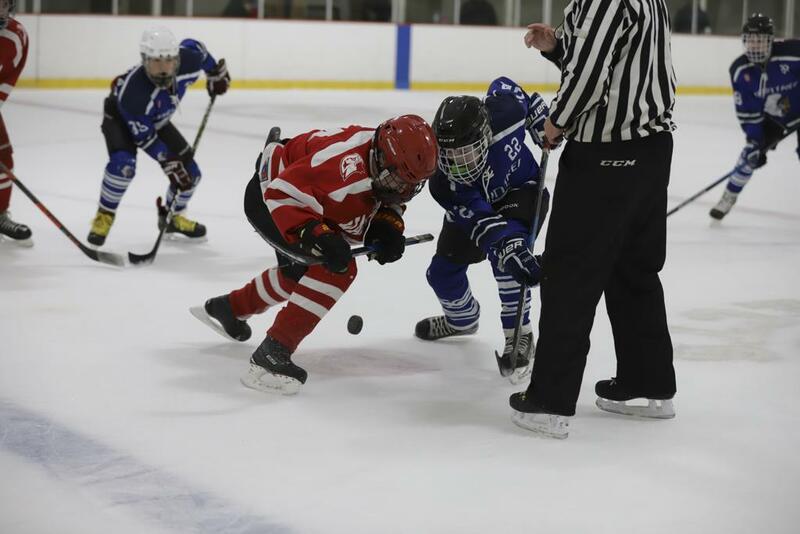 Another hockey season is in the books—how fun was that? Whether you were on the top team, bottom team, championship-bound or had a losing record, the takeaways and learning moments outweigh the win-loss column every time. 1. It’s OK to be OK. Not everyone is going to the National Hockey League, or will earn a scholarship at a DI program, or even get to play high school hockey. But that doesn’t make hockey any less fun or less worth playing for the rest of your life. And, oh by the way, if you’re talking about a 7-year-old, no one really has any idea about what they could be. They’re years and years away from making any determination. 2. Mass players are elite players, too. 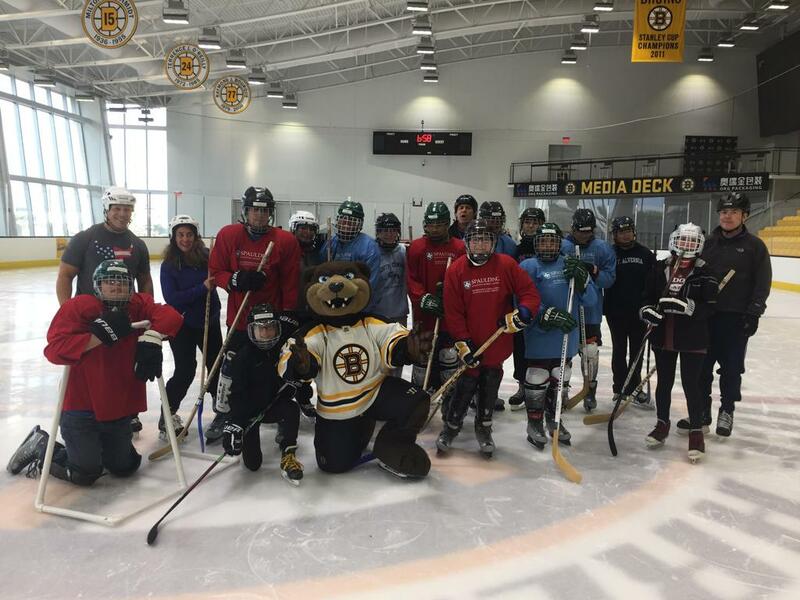 In May 2018, more than 100 of the 1,000 or so players going to USA Hockey’s Select Camps were from Massachusetts. In all, 64 girls and 42 boys were selected to participate. Meanwhile, a record eight Mass Hockey players were selected in the 2018 NHL Entry Draft. Only Minnesota’s 10 draftees ranked higher among the 18 states with players drafted. 3. The difference between great and elite. There’s something special about the thin line between a great player and an elite player. An elite player makes their teammates better, rises to the occasion, wants the puck in the big moments, naturally does the right thing at the right time and always seems to want to be the very best. A great player might shine on the ice, but is missing some of those very important characteristics that go beyond the skills of the game. 5. Playing every position is great. By all means, line your players up all over the ice. In fact Olympic star and TV analyst AJ Mleczko moved her players around “constantly.” In a fit of hyper-organization, she once kept a spreadsheet dedicated to tracking all the player movement she’d committed. 6. Punishing mistakes is not so great. For USA Hockey’s Director of Youth Hockey, former BU standout Kenny Rausch, he’s ready to fully encourage mistakes. “A player who learns to play safe will restrict their ceiling for sure,” he says. 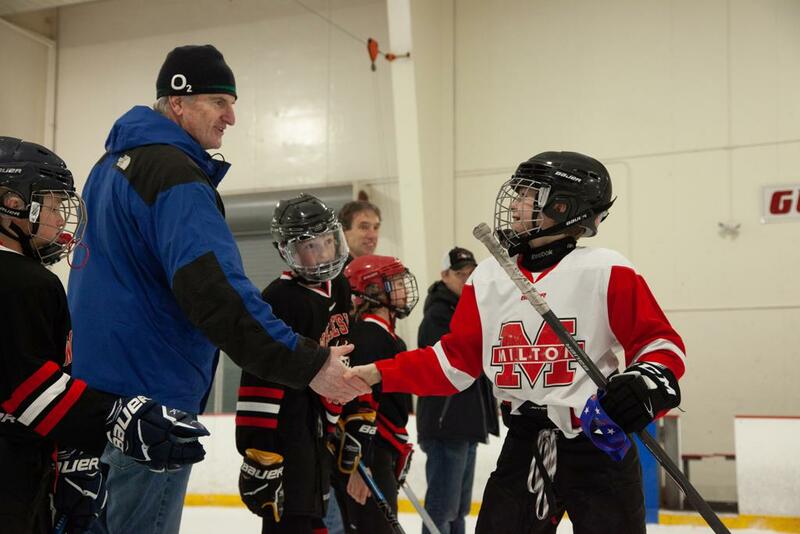 Mass Hockey’s Coach-in-Chief Paul Moore, who also coaches youth and high school hockey in Falmouth, has been embracing creativity for years. And USA Hockey’s Technical Director Ken Martel insists very few on-ice mistakes should result in time on the pine. 7. Being a hockey parent isn’t easy. 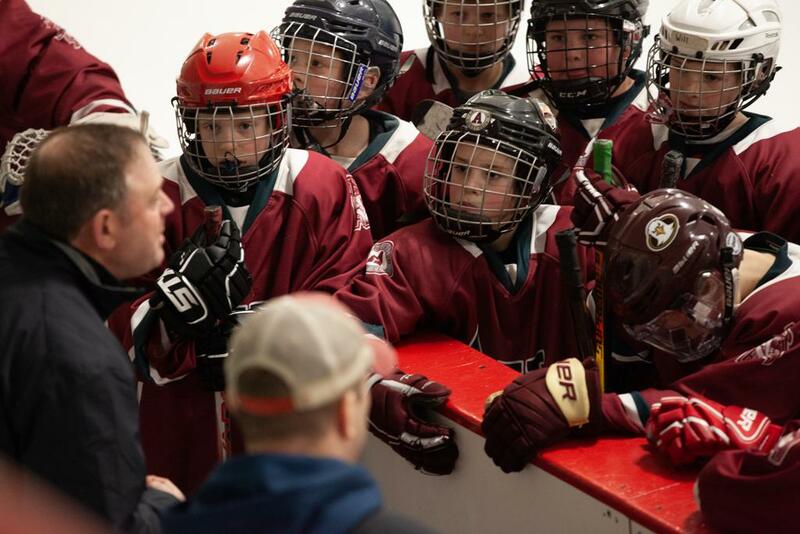 Keeping the proper lid on your own emotions and connection to a child’s career isn’t always natural — not with the hours and money and resources that go into the game. But keeping it all in perspective sure can help. 8. Mass Hockey is a special place. 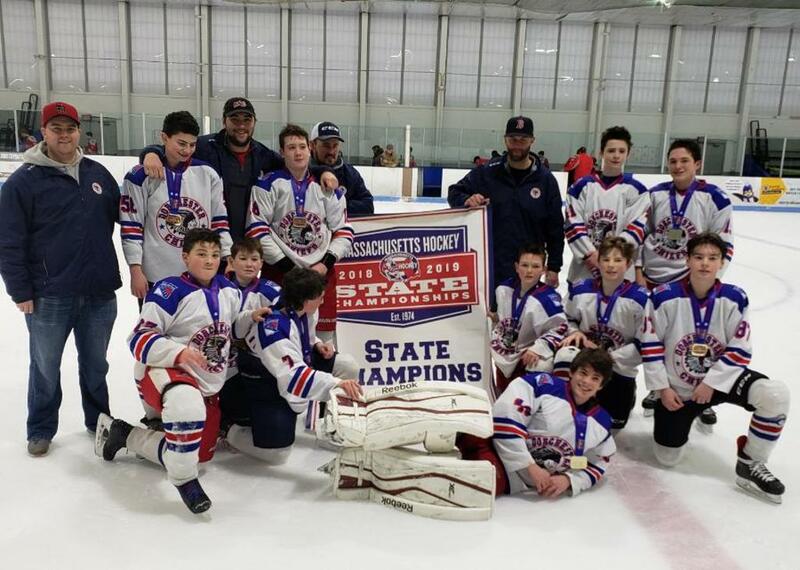 From committees and initiatives focused on goaltending, on coaching education, on safety, on growing adaptive hockey and on growing the Mass Hockey State Championship pool, not to mention all the youth programs that are doing so much right so often to keep kids coming back for more, including in Waltham, where more than 300 players are participating; in Dorchester, home to four new state champions; in Lynn, where they keep breaking their own record for Try Hockey for Free turnout; and in the Bay State Hockey League, which is focused on building from the youngest ages. Check out all of our spotlights from this season just to see how special of a place it is here. 9. The little things matter. The next time you’re watching video to break down a goal, rewind it in slow motion to see what led to that goal. So often, it is a series of very small, very particular, very crucial ingredients that become the sum of their parts — just as with playmaking at any level. 10. You can skate faster. Almost no matter your age or skill set, you can probably work on your skating. In a game that’s faster than ever, you may want to see some tips on how to keep up. BONUS: Katie Guay is breaking barriers. If the NHL does ever have a female official, the Western Mass native might be in the conversation. And even if she does not land that honor, Guay is certainly chief among the factors that conversation might take place. BONUS: Oliver Wahlstrom can snipe. Since before he was a 9-year-old when his trick shot became a viral video only a few years after YouTube was founded, the young BC standout has been shooting, shooting and shooting some more. We caught up with him for seven scoring tips.